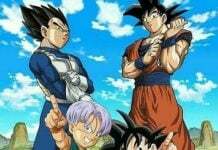 Culture Anime Dragon Ball Super News And Updates: Where Are The Other Six Angels? 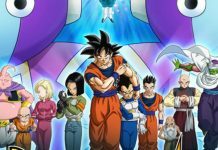 Dragon Ball Super News And Updates: Where Are The Other Six Angels? Dragon Ball Super episode 80 was released a few days ago, meaning that fans are now eagerly waiting for the next episode to arrive. The previous episode was a rather interesting one as it revealed something really important that surprised almost everyone. Gohan fought Lavender while he was blind, but the latter still managed to showcase what he is made of. However, the fight was later declared as a draw at the end, but most fans claim that Gohan should have been announced the winner. Right after their fight ended, the Omni-King and The Grand Priest revealed something shocking, which even surprised the Gods of Destruction. 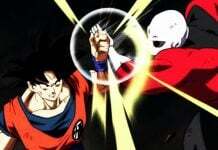 After the battle between Gohan and Lavender ended, the final match between Universe 7 and Universe 9 was about to begin. However, before it started, The Grand Priest, Daishinkan came forward and presented a new rule of The Tournament Of Power. The new rule was not actually a new one, but an old rule was kind of modified. The Grand Priest revealed that whenever a Universe will lose, the Omni-King will wipe out the entire Universe. However, the Omni-King will wipe out everyone present in the Universe, except for its Angels. Who Are The Six Angels? After hearing that the Omni-King won’t wipe out the Angels, the Gods of Destruction were left in a shocked state. As we all know, Whis previously said that there were used to be around 18 Universes. 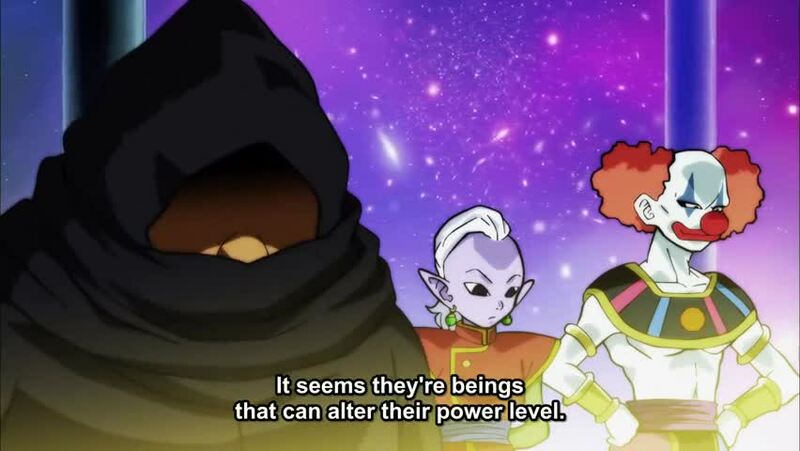 Judging from the new rule of The Tournament Of Power, it seems that the Omni-King didn’t erase everything from those 6 Universes. In fact, he left the six Angels alive. Currently, everyone has only one question in mind. Who are the remaining six Angels, and where are they? The Six Angels Are Fighters? At the moment, we have no information regarding the mysterious six Angels. Several YouTubers have presented their own theories regarding who the six Angels can be, and almost every one of them has the same thought. According to them, the six Angels are currently disguised as fighters in Universe 1, 5, 8, and 12. If this really is the case, then Goku and the others have four more Universes to fear other than Universe 9. 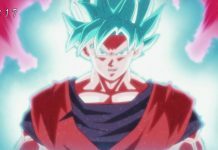 Dragon Ball Super episode 81 is currently scheduled to air on March 5, 2017. 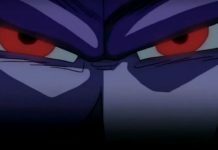 Currently, it is said that Goku will lose the match against Bergamo, as the fighter from Universe 9 has a deal with the Omni-King. Let us know if you’re excited for Dragon Ball Super 81 or not in the comments below.